The Germantown Symphony Orchestra is a non-profit organization that has delighted audiences and enriched the community for over 40 years. 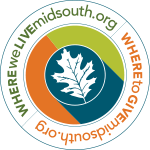 You can support the GSO by placing an ad in our programs, or by making a tax-deductible donation. You can also give to the Germantown Symphony Orchestra via the Community Foundation of Greater Memphis, which includes the ability to make a monthly donation! 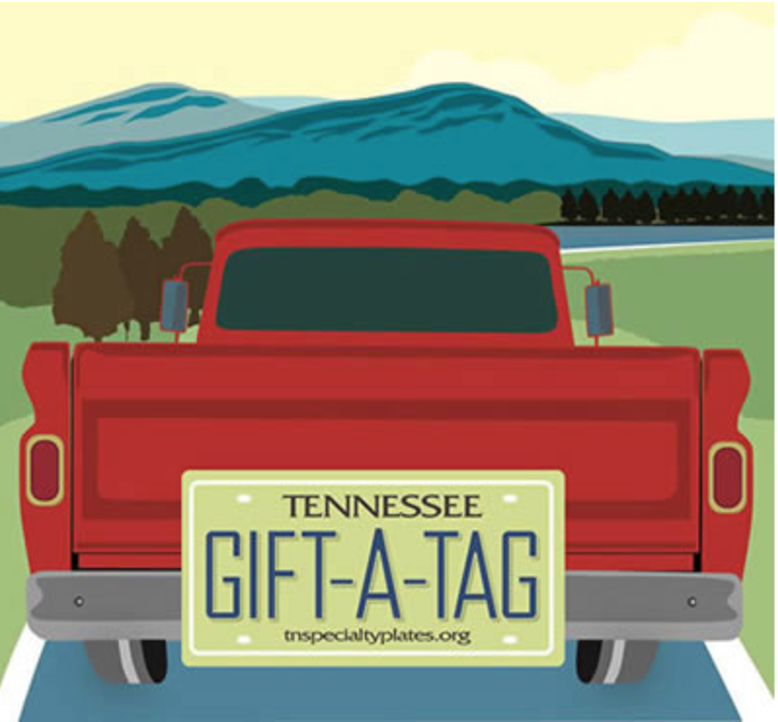 It's easy to purchase your Specialty License Plate and support the arts in Tennessee. While you're at it, you can get one for a friend. The Germantown Symphony Orchestra season is presented thanks to the generous ongoing support from the Germantown Performing Arts Center and a generous grant from the GPAC Arts Education Fund. We are honored to be the resident community orchestra of the Germantown Performing Arts Center! The GSO is an all-volunteer community orchestra. We are thankful for our many volunteers and their contributions of time, energy, and services. If you are interested in volunteering with the GSO, please let us know!